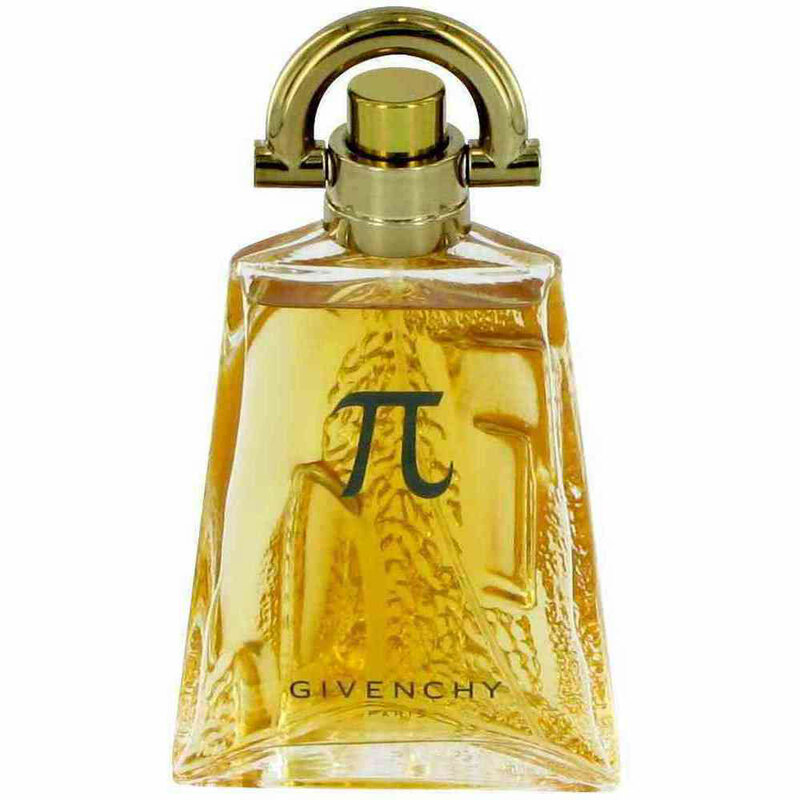 Oriental woody perfume Pi by the house of Givenchy is excellent for eternal explorers and fans of sensual experiments. Its geometric bottle with perfectly clear lines contains a woody, sensual scent. Basil, rosemary, tarragon and neroli introduce freshness into this generally warm, oriental composition with an accentuated strong note of Guaiac wood standing in union with balmy notes of vanilla, tonka and benzoin resin. The perfume was created by Alberto Morillas in1998. 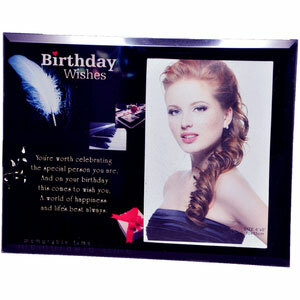 There are several successors of this edition. Their bottles were designed similarly, with an exception of modern and futuristic Pi Neo perfume from 2008. The bottle for Pi was created by Serge Mansau. The successors of perfume Pi from 1998 are the following: Pi Fraiche 2001, Pi Metallic Collector 2004, Pi Original Code 2006, Pi Leather Jacket 2006 and Pi Neo from 2008. Their composition opens with aromas of basil, rosemary, tarragon and mandarin. A heart encompasses neroli, geranium, lily of the valley and anise, while base notes include: vanilla, tonka, cedar, benzoin, almond and yellow sugar.